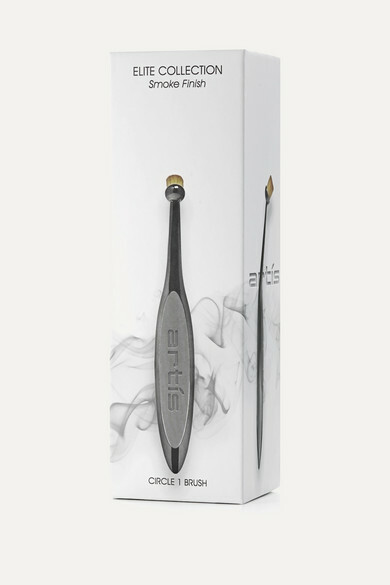 Artis Brush's 'Elite Smoke Circle 1' tool is designed to precisely follow the shape of your lips while evenly dispersing color. 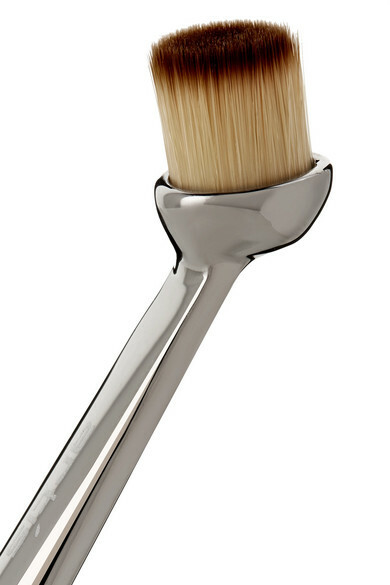 It has gentle CosmeFibre® bristles and a unique shape that can also be used for spot treatments, like applying concealer or contouring eye lids. Sanitize it with the 'Cleansing Foam' after each use.